Eye N’ I and Profilen are both well known on the Swedish hiphop scene and they should need no further introduction. What some people might have missed though is that they, together with Nils Wallfält, Salem Al Fakir and Jacob Birgersson form the group PH3. The group features a more experimental sound, although still with connections to hiphop, than you might be used to hearing from them. Three years ago they released their album”På Väg Till Planet PH3″ which was well recieved by critics and audience. 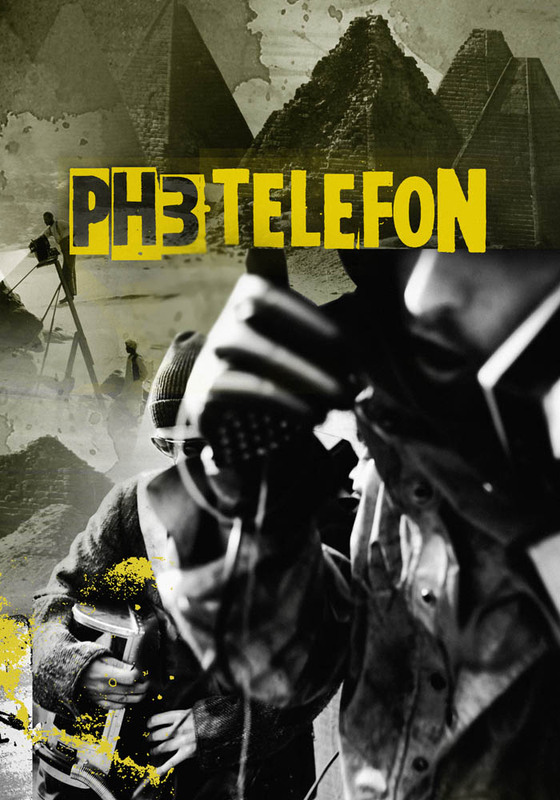 I have quite honestly no idea what this means, but here’s the first single of the album called “Telefon”. This entry was posted in Nyheter and tagged Eye N'I, Jacob Birgersson, Nils Wllfält, På Väg Till Planet Ph3, PH3, Profilen, Salem Al Fakir, Telefon on May 25, 2009 by Daniel.